And 'Fortnite' appears at the NBA draft. Congratulations, it's Friday. Tesla's 'sabotage' investigation has taken an odd turn, and there's new pricing coming to MoviePass that you should know about. Calling all students! While you're on a break from that summer job, go ahead and send us some back-to-school gadget questions before you decide how to spend the money you're earning. 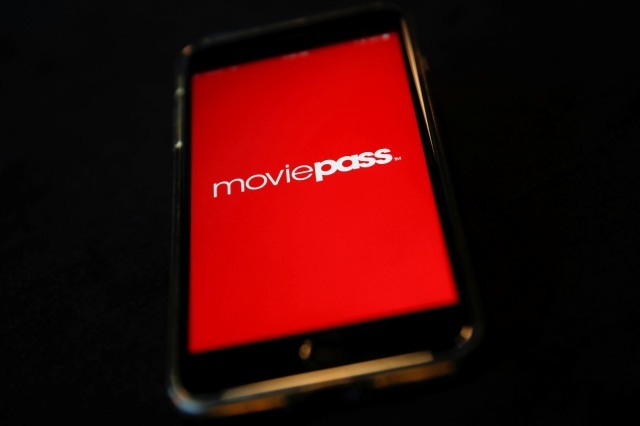 In an interview with Business Insider, MoviePass CEO revealed the subscription service would implement "high demand" (read: surge) pricing this summer. At "certain times for certain films" (like opening weekend) there will be an added charge that starts at $2. Other changes coming soon include a bring-a-friend option, and the ability to upgrade for IMAX or 3D viewing. We'll see if it's still such a good deal once the new pricing rolls out -- especially now that there's competition. 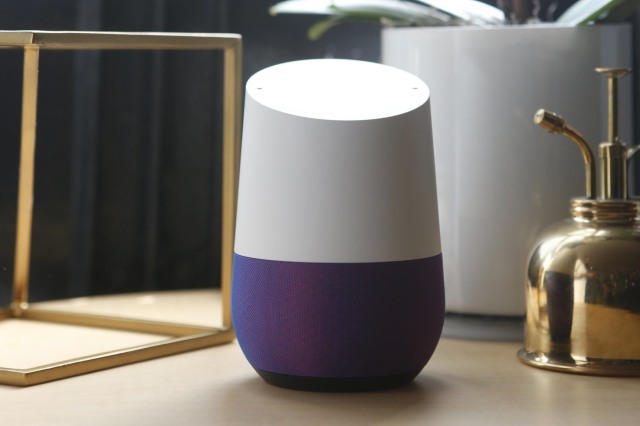 As promised at I/O, Google has made Assistant's Continued Conversation available for US English speakers using a Home speaker. Enable it in your preferences and you don't have to use "hey Google" or "OK Google" for follow-ups, even if you have multiple requests. 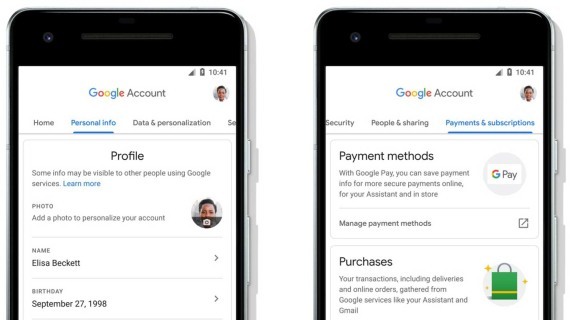 Now there's a reworked Google Account interface for Android that makes it easier to both navigate your settings and review your data. Speaking with Gamesindustry.biz, Microsoft's chief marketing officer for gaming Mike Nichols revealed the company doesn't have "any plans specific to Xbox consoles in virtual reality or mixed reality." 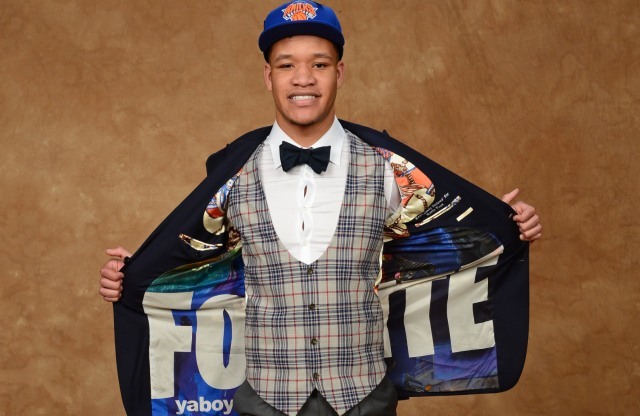 Considering the age of most top NBA picks it's not surprising Fortnite has fans among players drafted last night, but Kevin Knox took his tribute to the next level by putting the game's logo on the inner lining of his suit jacket.